On the 4th of May 2016, the Council of the European Central Bank (“ECB”) decided to permanently discontinue the printing of banknotes in denominations of 500 euros and exclude them from the series “Europe”. At the same time, ECB announced that 500-euro bills should no longer be issued from the end of the year 2018. 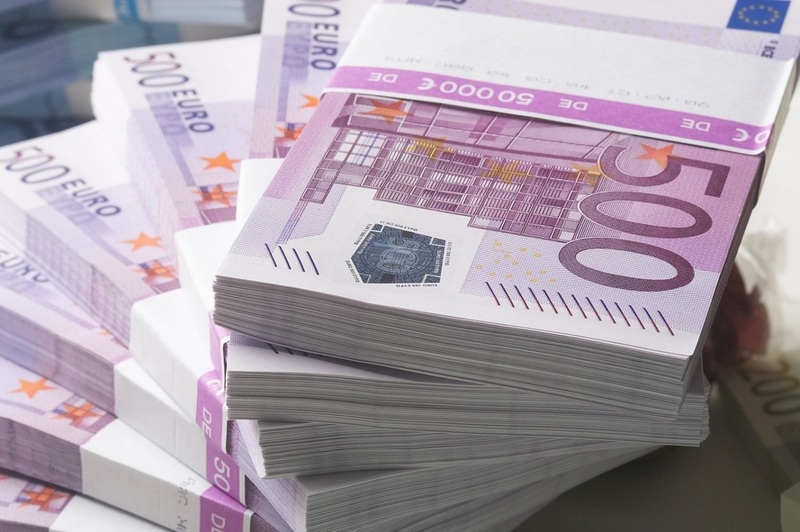 In accordance with the information above, the Euro-system decided that national central banks will stop issuing 500-euro notes, but other market participants (commercial banks, currency exchange points …) may continue to return these bills even after the specified date. After the termination of production and issuance, the banknotes for 500 euros will retain the status of an official payment instrument, the period for their exchange in the Bank of Slovenia is unlimited.